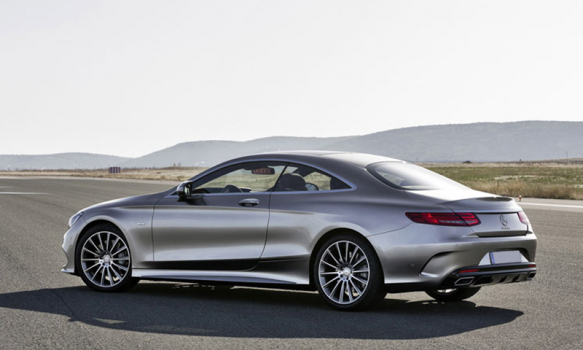 The Mercedes is German engineering at its best, where a sublime design meets supreme performance. 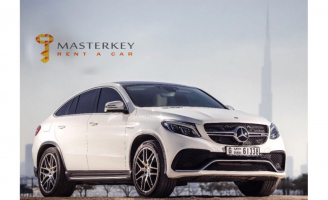 Masterkey Luxury Car Rentals is the best place to rent a Mercedes in Dubai. As the technological leader of the Mercedes-Benz brand, the big coupes have sent us searching for superlatives for decades. The new class coupe is awesome. 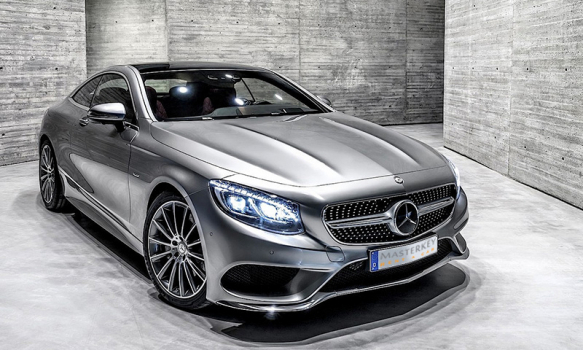 The S63 AMG has a 577-hp twin-turbo V-8 with all-wheel drive. The motto of Mercedes is “the best or nothing,” which is probably why it wore the crown of the biggest premium car maker in the year 2016. 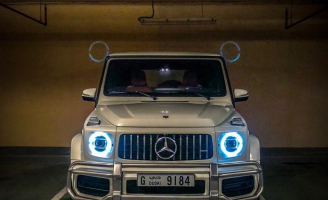 Anyone who has seen a Mercedes up close and driven it can tell what makes the brand so special. A beautiful exterior is combined with a level of performance and luxury that make it impossible to resist. 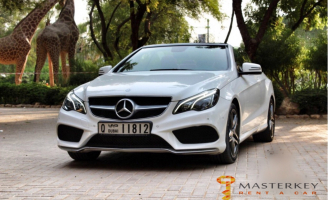 We are offering Mercedes car rental, so contact us today! We give you access to a variety of classes for Mercedes car rental for the perfect feeling of luxury and impressive technology. Call us with the model and duration of rental to get a quote from us, or fill the form for enquiry or booking.